In case you didn’t know already, I have another blog called the Frugal Beagle, which was an interesting diversion for a while. Unfortunately, I don’t have the time to maintain that blog anymore. The frugalbeagle domain will expire at the end of this month. I’m going to give up the domain and that blog. However, I have spent many hours writing the posts on that blog, so I have decided to republish the best posts for the benefit of those who have not seen them yet. 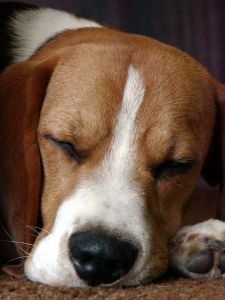 Stay tuned for Frugal Beagle posts!